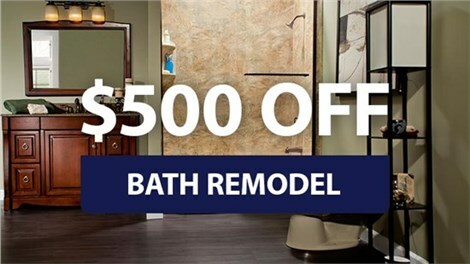 From vanities and toilets to electrical work, we're the one-stop shop for bath renovation. The floor of your bathroom needs to be safe, durable, and stylish, and that’s exactly what you’ll get with the professional flooring installation services from Bath Planet of Southern Tier. Offering a wide range of products designed to complement your aesthetic, including custom tile solutions, we can help you put the perfect finishing touch on the bathroom of your dreams. A toilet is arguably the most important feature of a bathroom, and our premier remodeling company can help ensure that this essential aspect of your bath is properly installed and functional. Choose from a selection of innovative toilet options from top name brands, and enjoy the peace of mind that comes with knowing our factory-trained installers will install your new toilet quickly and affordably. Upgrading or moving the electrical components of your bathroom is a job best left to professionals, and Bath Planet of Southern Tier will work with you to design a fully functional space that has electrical systems that are up to code. With our electrical and lighting solutions, you can illuminate your new bath without worrying about shoddy workmanship or high costs. The vanity in your bathroom is a key feature for storage, style, and convenience, and we offer a wide selection of beautiful bathroom vanities to accent your remodel. Whether you want a modern, floating vanity or need a classic, freestanding style for a traditional space, all of our products are built to provide extreme durability and lasting value that you can depend on. Is the current layout of your bathroom meeting the needs of your family? If not, the professionals at Bath Planet of Southern Tier offer bathroom reconfiguration services that can be included with the installation of your new shower or bathtub system! From adding wall partitions to a complete bath overhaul and window replacement, we’ll design a customized plan for your new space that suits your needs and stays within your budget. As the most trusted full-service bath remodeling company in the region, Bath Planet of Southern Tier prides itself on helping everyone get the stunning, functional, and high-quality bathroom they deserve! 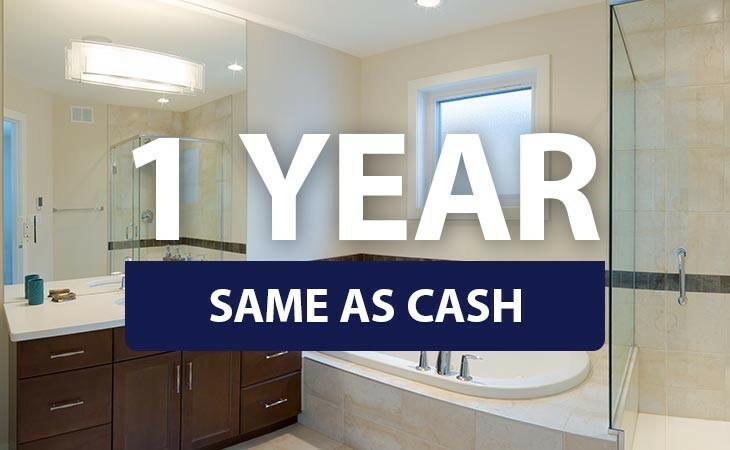 Our fully licensed, professional bathroom remodelers in Elmira, NY are trained in all areas of bath renovation to make us the one-stop shop for a beautiful and affordable bath. Give us a call today to discuss your remodeling needs with our team, or fill out our online form now to get a free, no-obligation estimate!